Defeat Roy Moore. Make a donation today! Nine brave women have come forward with stories about Moore’s sexual misconduct and abuse. One woman was 14 years old when Moore sexually assaulted her. 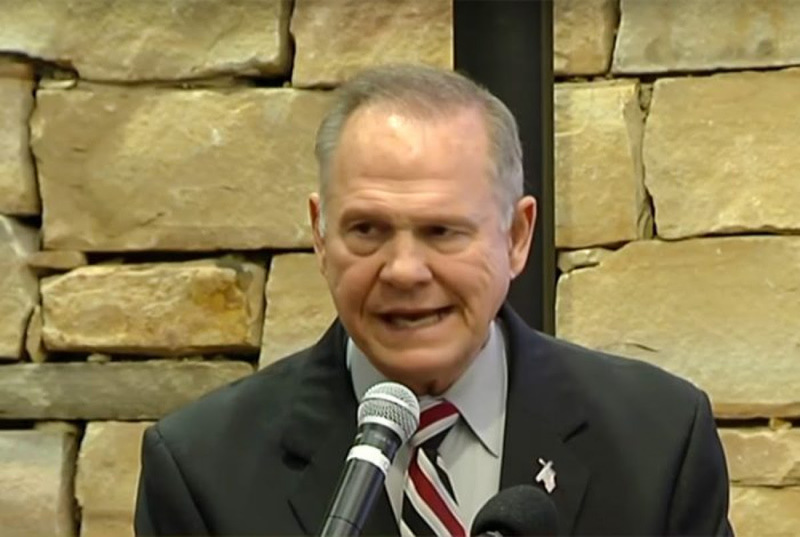 Roy Moore is unhinged and unapologetic. He is against our most basic hometown values and has no business being a U.S. senator or a judge. Moore is so toxic that the national GOP doesn’t even want him seated if he wins. You can stop Roy Moore. Every dollar you give will go to Hometown Action's grassroots organizing efforts. Together we can defeat Roy Moore and send Doug Jones to the U.S. Senate. You can also join our Get Our the Vote campaign by signing up here. You may receive updates from Hometown Action , the sponsor of this fundraiser.